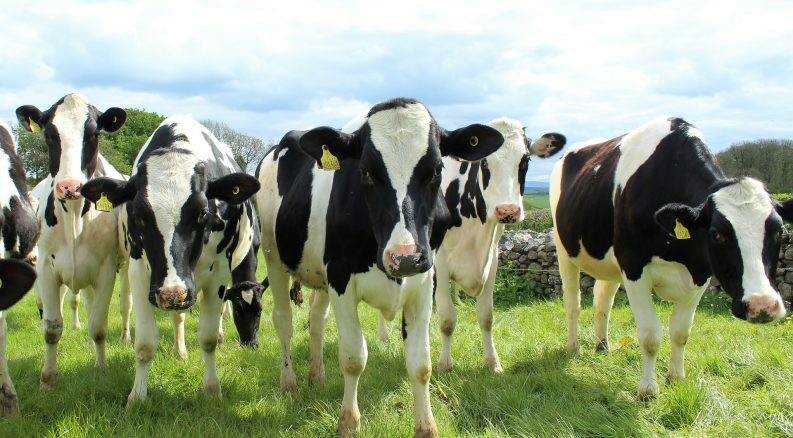 Dairy waste-water may help reduce plastic pollution and water scarcity, a University College Cork (UCC) PhD student of Microbiology has said. 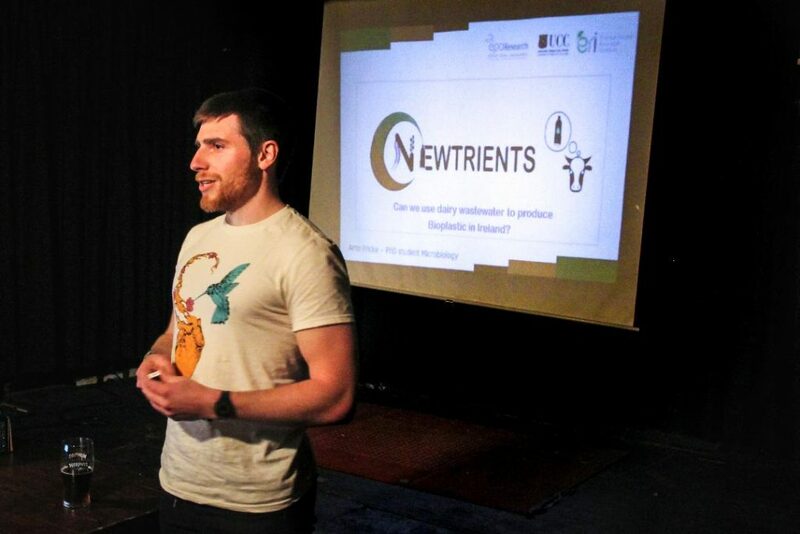 Speaking at a Pint of Science event in Cork City earlier this week, Arno Fricke said that the idea is to collect leftover waste-water at dairy facilities and use it in bioplastic production. The eco-friendly outcome requires the removal of nutrients and pollutants from dairy waste-water, the German-born scientist said. He added that Ireland’s vast dairy industry and the availability of dairy waste-water led him and his colleagues in the field of Environmental Microbiology to suggest the sustainable solution. Plastic is usually made out of non-biodegradable sources such as crude oil. It takes up to four centuries for plastics left in landfills to decompose. Humans have produced 8.3 billion metric tonnes of plastic by now– the equivalent weight of 80 million whales. Scientists have already made biodegrade plastic out of sugarcane and corn, however, the UCC students’ solution would be “49 per cent” less costly, Mr Fricke said. UCC scientists are hoping that their new initiative could become a cheap and eco-friendly replacement for traditional non-biodegradable plastic. Mr Frick said that going plastic-free is not a realistic solution to the world’s plastic pollution emergency as plastic is still a cheap, reliable source for making a variety of products. “Plastic is not only used for food packaging; we use plastic in a variety of products that are going to work for us for a few years,” he said. Plastic is used in making various household products such as furniture, dishwashers, food containers and televisions which have a relatively high working lifespan. Bioplastics can be used in medicine, agriculture and food packaging. Pint of Science is a science festival that aims to communicate recent scientific development to the public in an accessible language. The event organisers invite scientists to pubs and other accessible places to discuss their latest scientific findings. This year’s three-day festival ran from 14th to 16th of May in Cork and Dublin.